Give us a call to set up your Registration Meeting and Join the Family! Our Registration Meetings are a great way for us to meet with you and your pet(s) and to get to know each other. We spend our time meeting & greeting with the animals and learning all of the daily routines and necessities to care for your pet(s) while you are away from home. Our goal is to care for your "kids" as if they were our own and keep them in your home where they are the most comfortable and able to stick to daily routines. To do so, we make every effort to spend the time needed prior to our first official pet sitting visit learning about and bonding with our clients. Our Registration Meetings last 30-60 minutes and there is a $21.00 fee for this home visit. CREDIT CARDS ARE CHARGED DIRECTLY FROM MONTHLY CLIENT INVOICES. Cash Payments may be made upon special requests with a service fee for pick-up. Requests to cancel scheduled services must go through the Pet Sit Slick Portal. Requests to cancel scheduled services must be in Pet Sit Click prior to 48 hours of the service time. Services canceled within 48 hours of the service date will be charged the full amount for all services scheduled. Please know that we understand "life happens" and we do our best to accommodate all situations. However, for scheduling purposes we must charge for cancellations given that we block off specific times & dates that are then unavailable to other clients. Why Choose An In-Home Pet Sitter? Your pet is most comfortable in its own environment. Your pet prefers to stay on its daily routine. Your pet needs the love and attention similar to 'mom and dad'. Our in-home services are all about you and your pets! From the time a team member arrives, until he/she departs we make a fuss over our clients. Our Home Visits are packed with that "special touch" and are perfect for any type of pet. Our goal is to ensure the best possible experience for your pet by keeping his/her typical routine and care to which they are accustomed. Home visits always include pampering and spoiling! Our TEAM has our Pet Parents in mind too by taking in mail, watering plants, outdoor landscape watering, alternating blinds/curtains and lights, even light housekeeping upon request. Remember you will receive a text or email report along with a picture of your babies, keeping you informed and in touch! 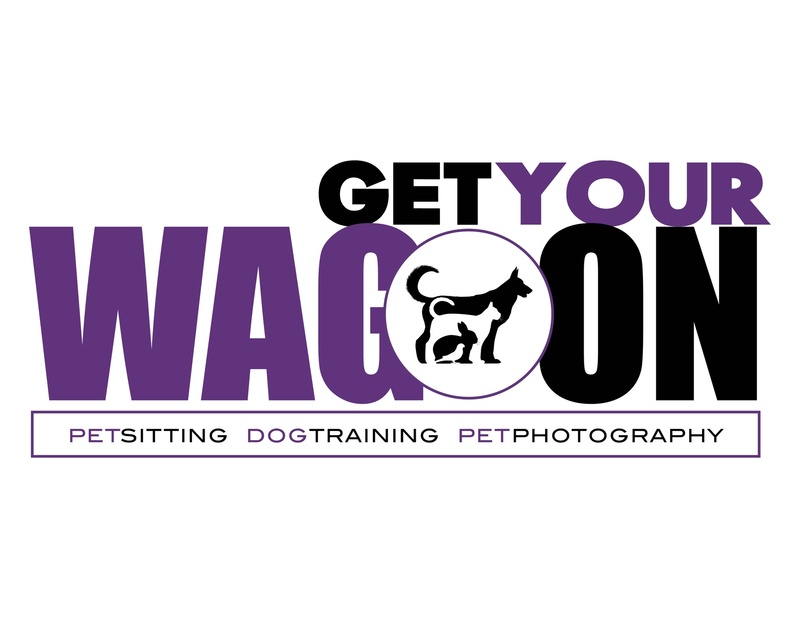 All doggie walks are set at the safe and comfortable pace for your dog. We understand that exercise is essential for cardiac and overall good physical and mental health of our pets. On days of warmer weather, fresh water is provided during the walk. On rainy, snowy days we will towel dry and clean the paws of your baby before allowing him/her to enter your home. Of course we clean up after your furry friend along the way and appropriately discard all waste. Request any of the following for your home visits: potty break, doggie walk, feeding for all kinds of pets to include fish and birds, provide fresh water, cuddle time, exercise, treats, kitty litter pan scooping & sweeping, medications (if applicable) and even a bedtime story and/or song. Please be as detailed as possible in your service request for anything extra special your pet(s) needs or likes. 20 Minute Visits can be for a quick potty break for doggies or a quick feeding for kitties. If we feel the Team will need more than 20 minutes to properly care for your pets, we may suggest a 30 Minute Home Visit. DID SOMEONE SAY PJ PARTY? That's right ... a Professional Pet Care Team Member will arrive to your home by 8:00-8:30 pm and will not depart until the next morning, around 7am, after morning pet care is complete. Keeping your pet in the comfort of their own home allows your pet to be where he/she is most familiar and comfortable. Like Dorothy said, "There's no place like home". During our stay, we ensure your pet's nighttime sleeping arrangement and morning routine are maintained. Your furbabies are welcome to curl up by our side for a peaceful night sleep. The overnight Pet Sitter will bring his/her own sleeping bag and pillow, so no dirty laundry for you when you return. Our clients say, "Your TEAM makes sleepover fun for the babies and going away guilt free for the pet parents!". Save yourself the time and let the TEAM provide your pet with door to door 1st Class Pet Taxi Service. Every Pet Taxi ride includes: A safe, comfortable ride in Air Condition or Heat (weather appropriate), Relaxing Music, Bottled Water Bowl, & Yummy Treats.